Elegant, beautiful and easy to knit this lace shawlette can be knit in any Ivy Brambles super soft lace weight yarns from the superb drape of Pure Silk, the beautiful softness of Romantica to the deliciously soft Cashmere 2-ply Yarn. 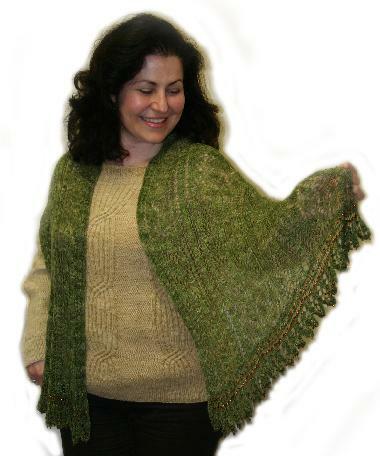 Shown knit in Ivy Brambles Pine Tree Cashmere 2-ply. A hat, a cap and two different leg warmer designs all in one pattern! 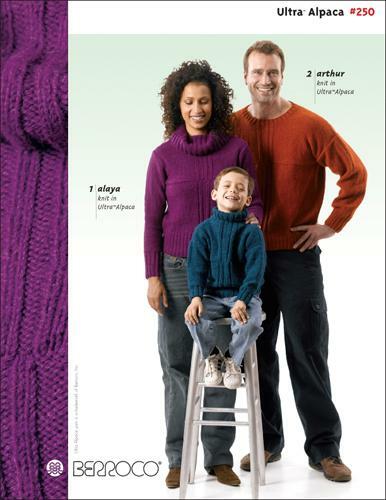 Swiss Check, Swiss Check Stripe and Ribbon Pattern are all easy slipstitch patterns, which use one color for two consecutive rows. This feature eliminates the need to carry two yarns along a row, leaving fewer ends to weave in when your knitting is done. Acacia Yarns Dazzle Yarn is a quality sequin yarn that can be used alone for fine work, or as a mix-in with other yarns to add a dazzle of sequins to create a spectacular garment. 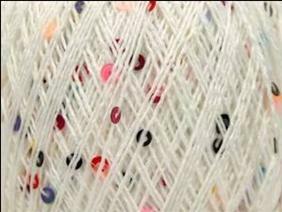 Dream In Color Yarns have spectacular hand dyed yarns that are simply spectacular! 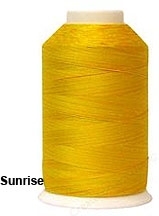 The three lines of yarn include sock yarn, worsted and bulky weight yarns dyed in their wonderful colorways! You will fall in the love with this yarn like we did! Gorgeous Silk Scarf pattern designed by Jocre Arts exclusively for Ivy Brambles using Ivy Brambles Pure Silk 20-2 Lace weight yarn. 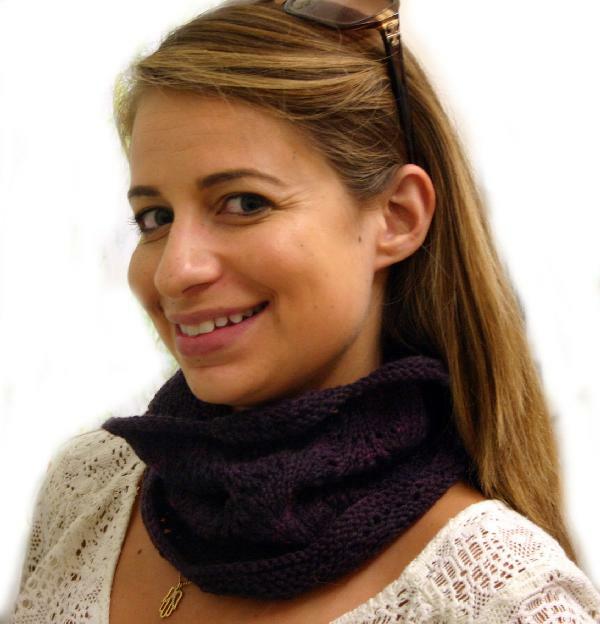 This glamorous scarf measures 17 x 60 inches and is knit on a 40 inch size 4 (2.5 mm) circular needle. 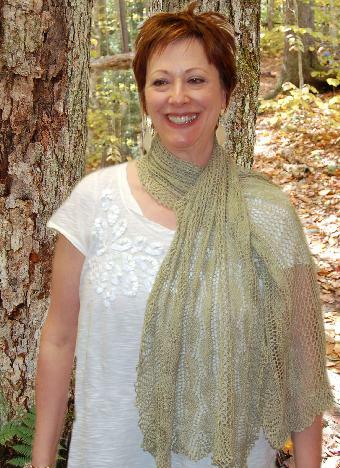 The pattern features Jenns Fern, a Feather Faggott and Vertical Lace Trellis lacework.